Lentils are the ultimate food. They are healthy, filling, and oh so good! 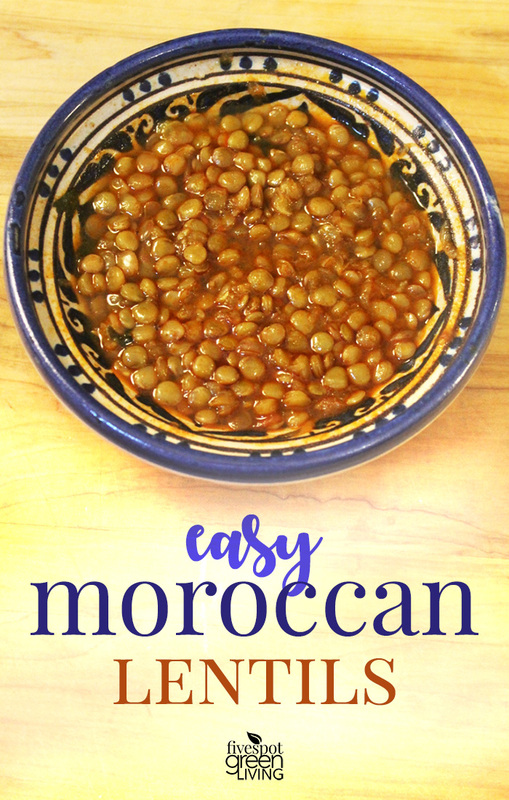 When it comes to meal planning, these Moroccan lentils fit right in. 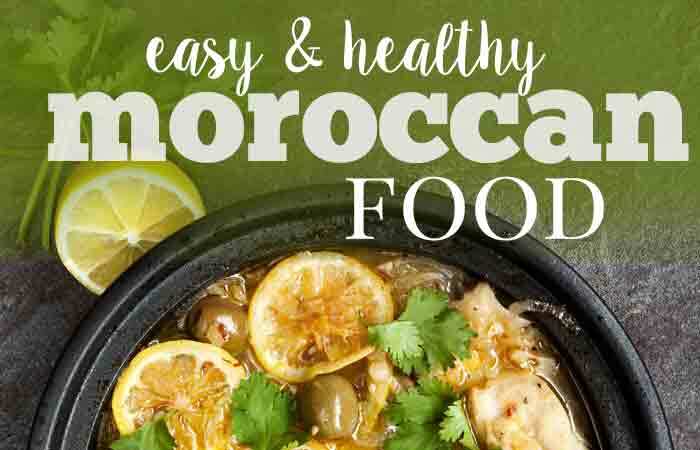 This Moroccan Food recipe doesn’t put a dent in the budget and can be saved as one of those days you don’t feel like making a huge meal but still want something healthy. I can remember one night my mother-in-law asked if she should make lentils when we had nothing prepared for dinner. It was about 5:00pm already and I was thinking that this would take a long time. The last thing I wanted was for her to stay at the stove for 2 hours to make lentils. She waved at me like “pffft” and said, no it will take 20 minutes. Well, hello easy dinner, they actually were! Now, this is because she used the pressure cooker (or instant pot) but they really are so quick to make. They could even be thrown into the slow cooker for the day on low! Now, when I know I am going to make lentils, I like to soak them for 30 minutes or so beforehand, but that’s just because lately I’ve been using the stovetop method for my cooking. We have a new induction stove and the pressure cooker doesn’t get along with it so well. I need to get out the electric pressure cooker from the boxes downstairs! We moved and I never unpacked this beauty. 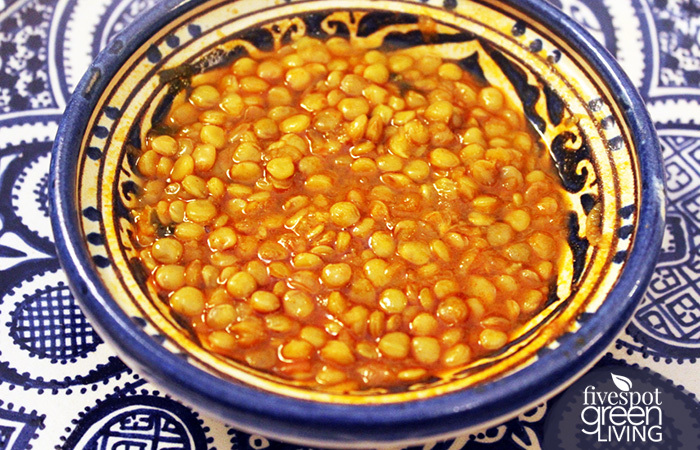 Lower Cholesterol – Lentils help to reduce blood cholesterol since it contains high levels of soluble fiber. Heart Health – Lentils are also a great source of folate and magnesium, which are big contributors to heart health. Digestive Health – Insoluble dietary fiber found in lentils helps prevent constipation and other digestive disorders like irritable bowel syndrome and diverticulosis. 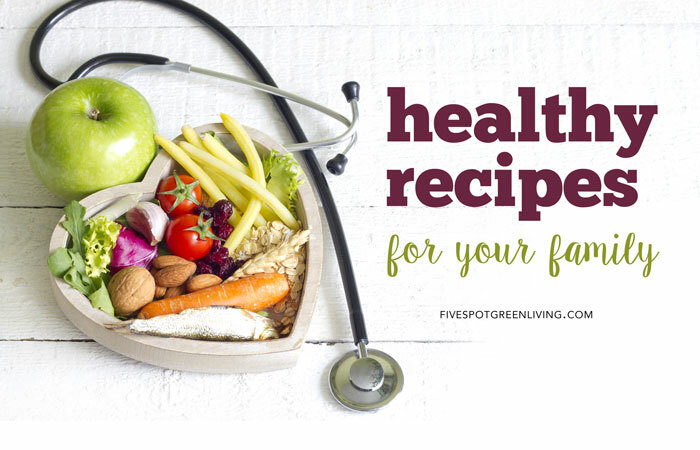 Stabilized Blood Sugar – soluble fiber traps carbohydrates, slowing down digestion and stabilizing blood sugar levels. Good Protein – Of all legumes and nuts, lentils contain the third-highest levels of protein. Increases Energy – Lentils are a good source of iron – key to energy production and metabolism. Weight Loss – One cup of cooked lentils only contains about 230 calories, but still leaves you feeling full and satisfied. Sometimes I thrown in some carrots for some added sweetness, along with the sweet onion. But you can also throw in some chopped red chard, spinach or kale. 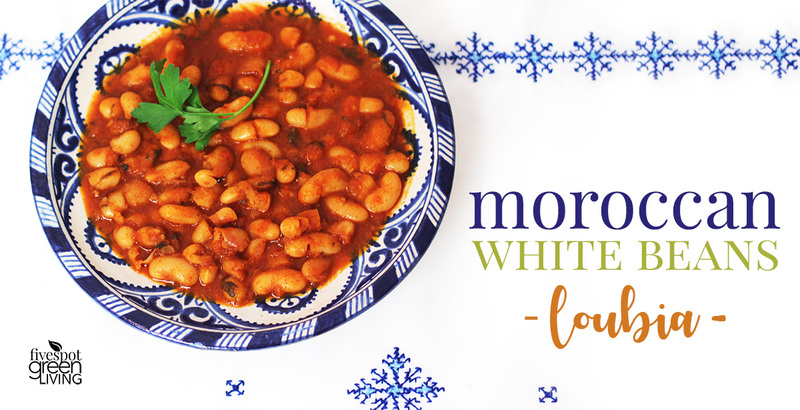 And then…as if these easy and cheap things needed any more praise…you can use the lentils for days afterward in warm salads, soup and meatless recipes like sloppy joes or shepherds pie! 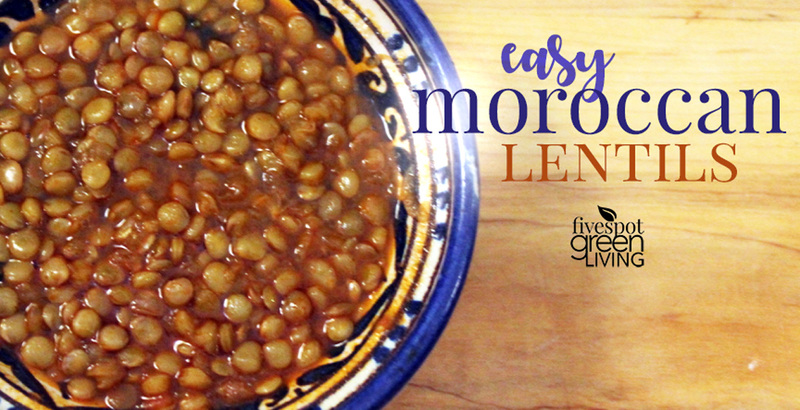 Ok, now on to how to you make this super awesome and crazy easy Moroccan lentils dish. This is a great recipe to be eaten with a loaf of crusty bread and some cheese! Mix all ingredients in a pressure cooker or pot. Add 2 liters (about 2 quarts) of water, and bring to a simmer. Pressure cooker method. Cover, and cook on pressure over medium heat for 20 minutes, or until the lentils are tender. 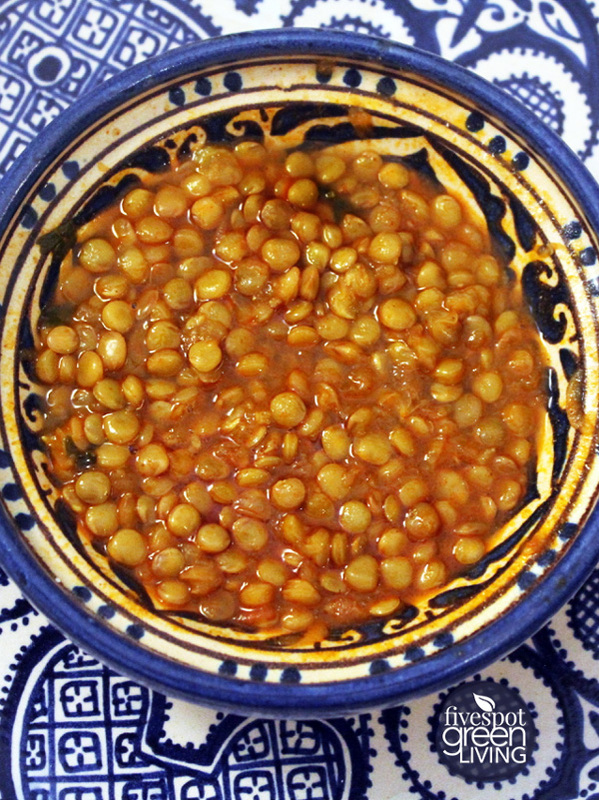 If the lentils are still submerged in sauce, reduce the liquids so that the sauce is ample, but not watery. Adjust the seasoning if desired, and serve with hot sauce, if desired. Pot method. Cover, and simmer the lentils over medium heat about 1 1/2 hours, or until the lentils are tender and the sauce is not watery. (If the liquids reduce too much during cooking, add a little water to prevent the lentils from burning.) Adjust the seasoning if desired, and serve with hot sauce, if desired. Scoop up the lentils with crusty bread, or eat them with a spoon. This looks really good. Thanks for sharing. This sounds great. I try and make Lentils once a month, and then freeze them in ziploc bags in the freezer for use in recipes. That way I don’t have to wait for dinner either. Also, I didn’t know you could get ginger in a jar – this is great news! Susan that’s a good idea to prepare the lentils and freeze them! I love them so much. I also recently found ginger in a squeeze bottle – not fresh cut ginger root but easier to keep on hand and still better than ground ginger. Yum! Think I’m going to try this! Sounds great! Thanks for sharing at the What’s for Dinner party and have a great weekend! There was so much flavor in this recipe! It was so warm and comforting – just like my favorite sweater! I have to admit that I’m not a huge lentil fan…but hubby is. I made this recipe for hubby recently and he loved it. I tried it and ended up eating a serving or two…it was so good. Thank you for sharing last week on OMHGW w/Linky I just wanted to let you know your post is being featured this week and is Pinned and will be shared on Instagram. 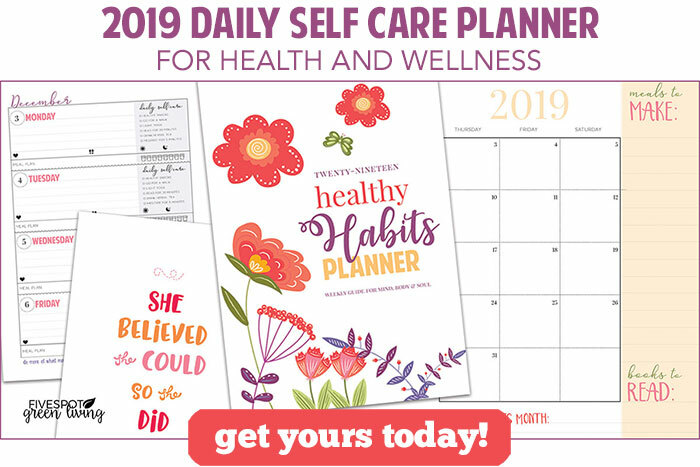 Please stop by and follow on Instagram heart your post to re-share. 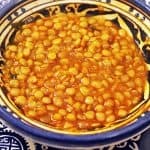 I like lentils but they take so long, these were so easy to make in the pressure cooker! I loved the flavors! something hearty for this winter time!